We offer professional metal fabrication and Sheet metal forming services,which include stamping ,deep drawing, laser cutting ,welding , bending ,plating,and assembly,the material include Steel,copper,Aluminium,stainless steel etc.,Many skilled workers and senior engineers will work with you,and more important is we can provide professional technical services. hot galvanized, polishing, Zinc plating, nickel plating, chrome plating, silver plating, gold-plating, imitation gold plating, powder coating, etc. 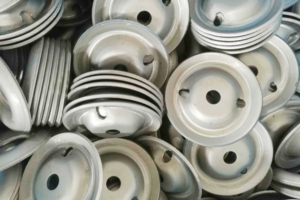 Depend on customer’s require to make the mould. 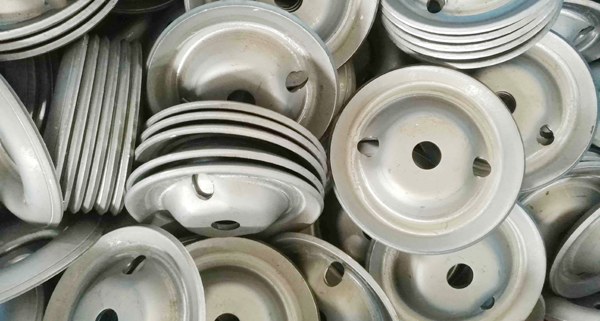 Before start mass production we will send the pre-production samples to customer for confirmation.We will modify the mould until customer satisfied. Step 1: Get your drawings and requirements about Products. Step 2: Confirm products details. Step 3: Quotation, freight and delivery. a. Sample unit cost will be 3 times based on the final quotation. b. Because samples are customized, it takes us more labor costs than mass production. Step 4: Provide PI to you, you make payment accordingly. Step 5: Start production, and keep in touch with you . Step 6: Send you details and photos when qualified sample is finished. Step 7: Shipment after above information is confirmed.